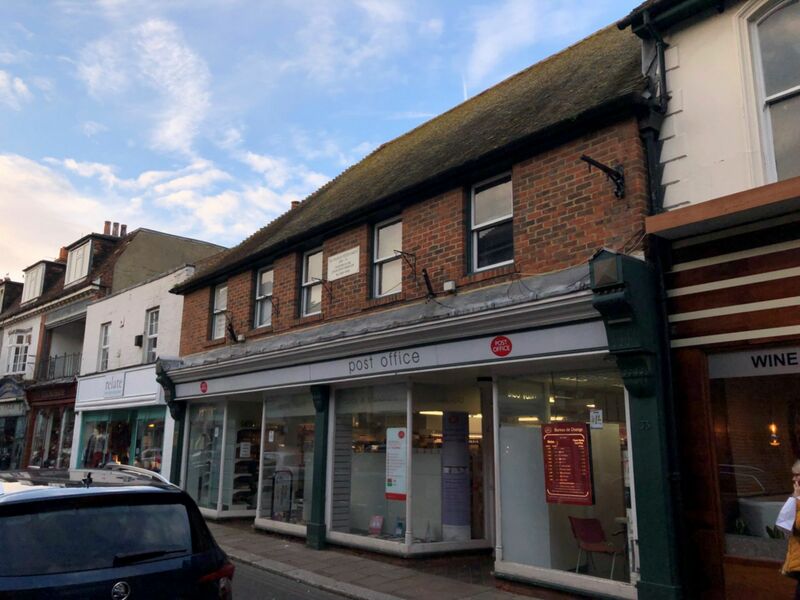 Motis Estates are proud to offer Suite 1 in a Serviced Business Centre located in Hythe High Street - with fantastic connections to local towns and a short distance from the M20. 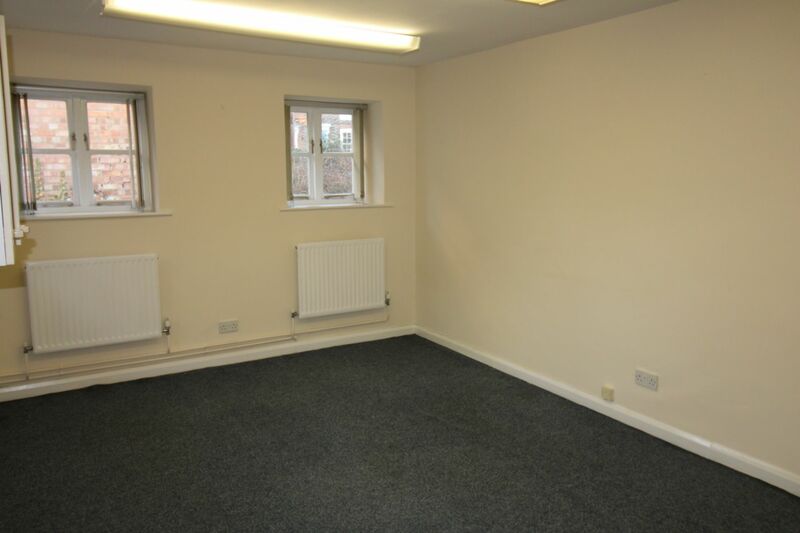 The property is situated in a very prominent position in Hythe High Street above Hythe's only post office. Hythe High Street is predominately retail shopping, restaurants, banks and building societies with a number of offices and residential properties above. There are a number of pay and display car parks in the vicinity. Hythe is approx. 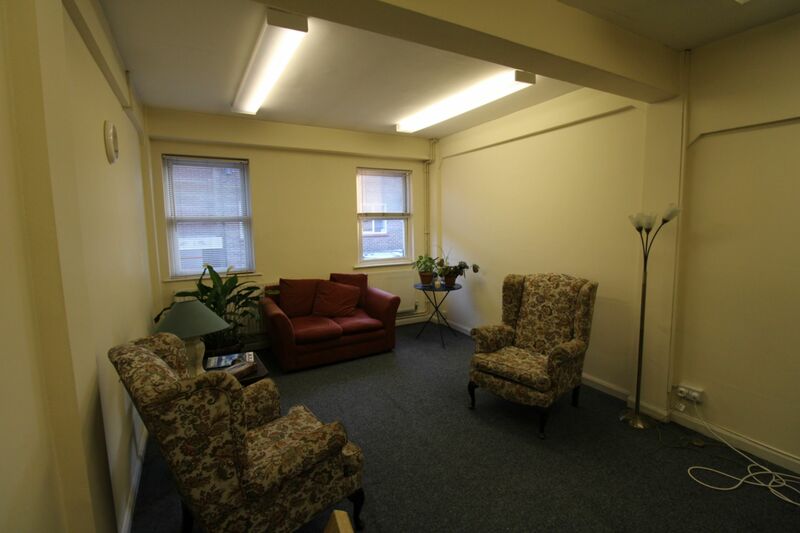 4 miles from Folkestone which has direct links to London St Pancras within 56 minutes on HS1. The Port of Dover is approx. 13 miles east with links to the continent. A terraced brick building under a pitched tiled roof. The property is steeped with history with Sir Francis Pettit-Smith, inventor of the Steam Screw Propeller born at the property in 1808. 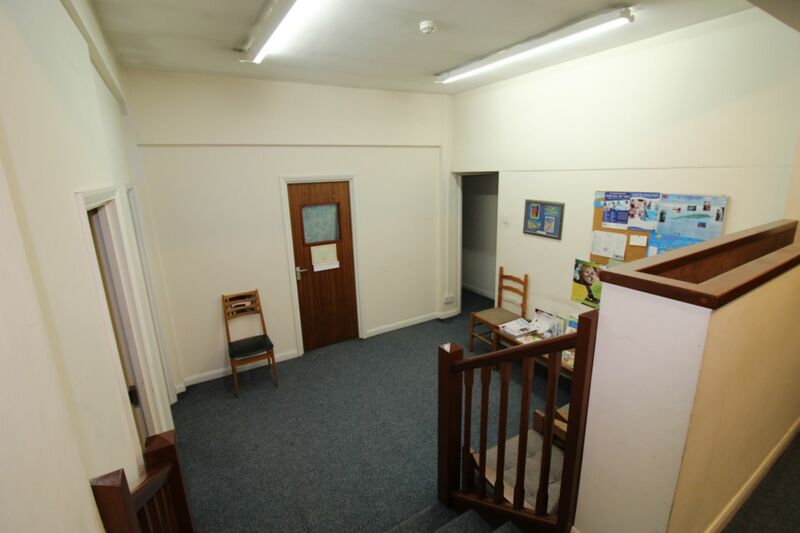 The ground floor is occupied by Hythe Post Office with 6 self-contained offices on the first floor. 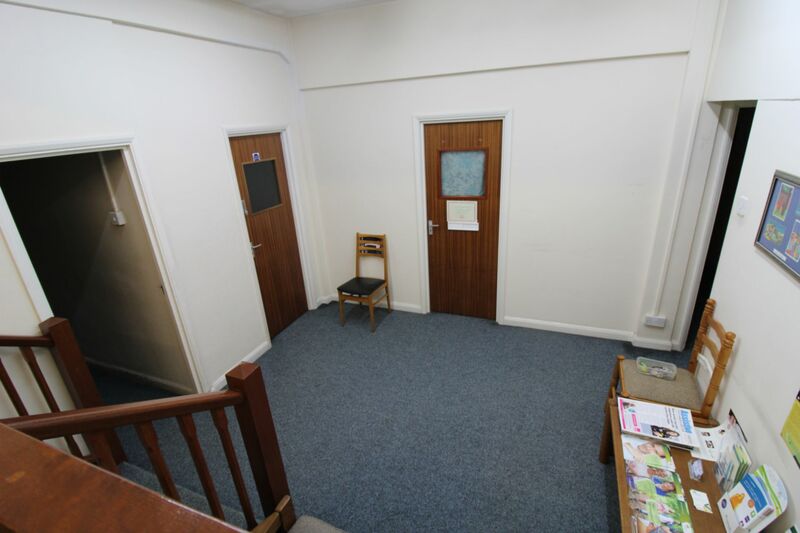 The current planning consent is for B1 office use however other uses such as D1 and D2 would be considered with other businesses such as osteopathy and counselling services trading from the serviced offices. 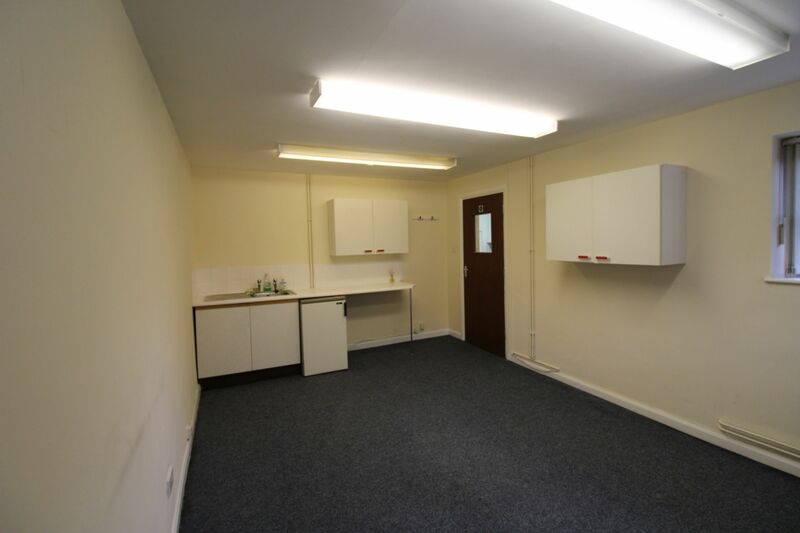 The property benefits from its own separate entrance to the side of the Post Office, there is a communal waiting ideal for clients and a small galley kitchen for convenience. There are separate Gents and Ladies w/c's. 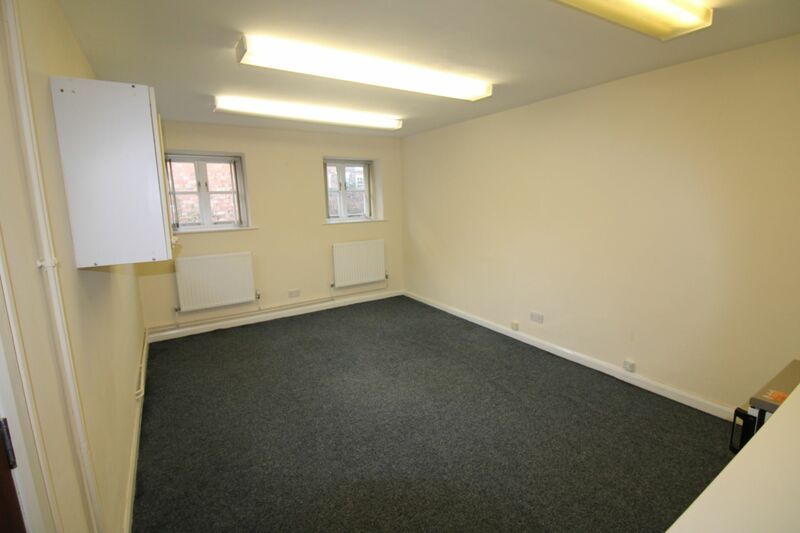 The suites are carpeted, have fluorescent strip lighting, natural light from the original sash windows and benefit from gas central heating. Suite 1 also has the additional benefit of its own kitchenette with stainless steel sink. 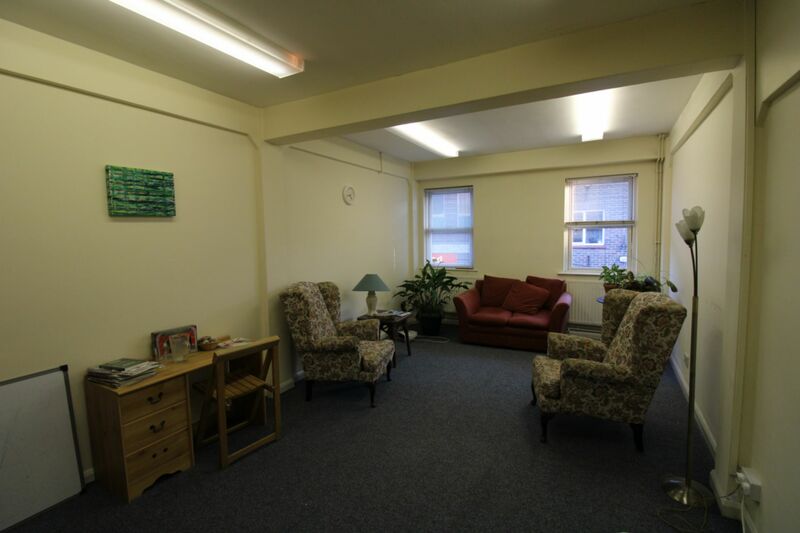 The rent includes utilities and broadband but excludes telephone costs. Business Rates: To be assessed. Services: All main services are connected to the property. Gas central heating installed. Energy Performance Certificate: Full EPC report and certificate are available on request. The property has a current energy efficient rating of 51 (Band C). 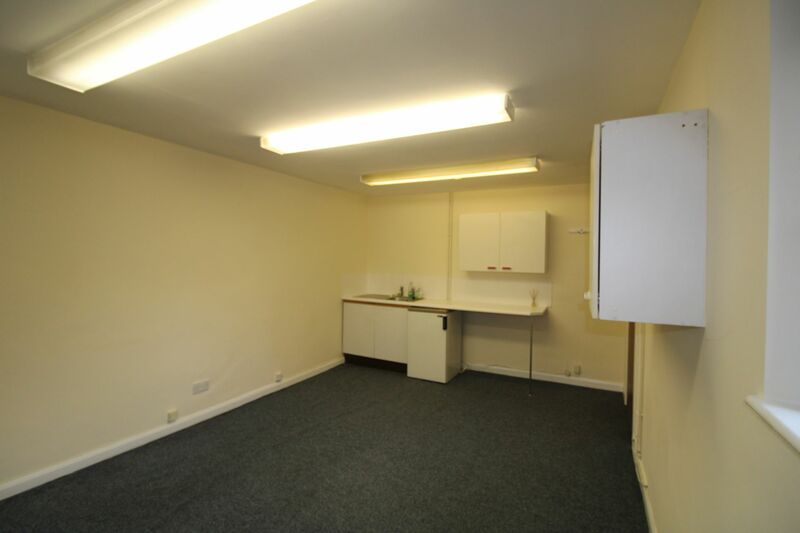 Terms: The property is available on flexible short term agreements with a minimum term of 6 months. Viewing Strictly by appointment through Motis Estates - contact Kris Foster MRICS on: 01303 212020 for more details. SUBJECT TO CONTRACT (This firm operates a Complaints Handling Procedure, details of which are available upon request).